The Library and Academic Resources Center will have modified hours this weekend due to the Labor Day holiday. The LARC, while beautiful, has a hidden danger to it that could end up spelling disaster for the unwary. Outside of the LARC is a street that leads into the Lindenwood campus, and it is frequented by commuters, staff and various other visitors to the campus. That would be fine if there were some kind of safe way for pedestrians to cross over to the LARC, but, as of right now, there is nothing. No stop sign, no crosswalk, no speed bump, nothing. Which means that anyone who wants to go into the LARC has to first cross a high-traffic area and risk getting struck by an absent-minded driver. The only thing currently outside of the LARC that serves as any kind of safety device is a radar speed sign that does nothing more than tell you if you are exceeding the speed limit of 15 mph, which most drivers exceed. Every day, countless drivers speed up the hill outside the LARC, passing the sign that politely blinks at them to slow down. Sometimes a police officer is posted at the top of this hill, but the problem with this is that they are sitting right next to a turn. By the time the cars have come flying up the hill the drivers have already slowed down to take the turn that said police officer is sitting next to. In theory, it is a good idea to have a police officer stationed near the LARC to prevent people from speeding, but if they’re going make a difference, then they should be sitting where they can actually catch people in the act of speeding. The safest solution to this problem would be to put in a series of stop signs at the three-way intersection located outside of the LARC as well as a crosswalk. This way, drivers coming from all three directions would be slowing down for the stop signs while pedestrians could safely use the crosswalk without having to worry about not being seen by traffic. Luckily, however, LSG Speaker of the Senate Nam Nguyen does have plans to draft a bill with the hopes of creating a crosswalk to the LARC. 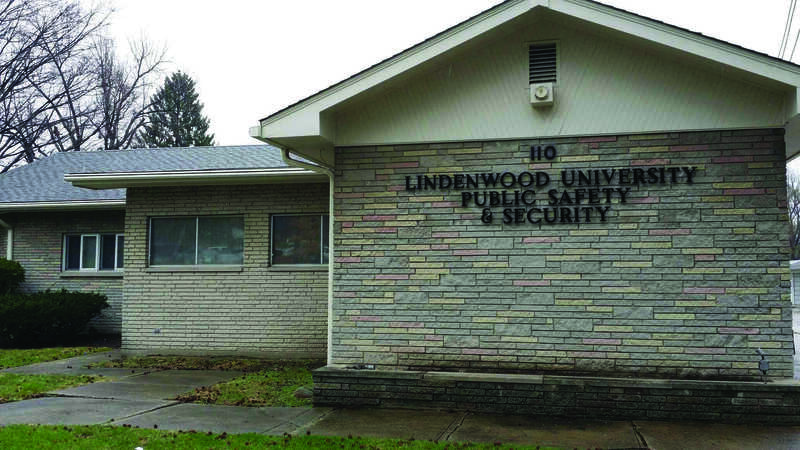 There is hope yet for the safety of Lindenwood students.